Some marketing efforts manage to hit the ball out of the park. They resonate with the consumer, generate tremendous buzz and even permeate pop culture, becoming part of our lives and linguistics. 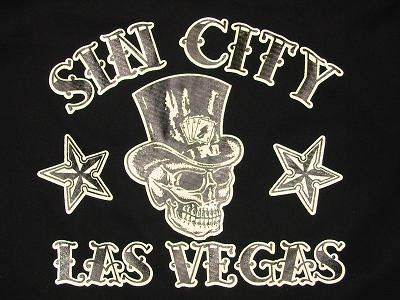 After a failed attempt to promote itself as a family destination, Las Vegas finally embraced its Sin City image with its "What happens here, stays here" advertising campaign, launched in 2003. It's still going strong: 2007 marked the city's fourth consecutive year of busting tourism records. "It resonated because it's what people already believe," says Laura Ries, president of marketing strategy firm Ries & Ries. Lesson: Try to turn negatives into positives. Some marketing missteps make you kick yourself. Take Mars Inc.'s failure to take the opportunity to include M&Ms in E.T. After Mars passed, director Steven Spielberg went to Hershey's, which took the offer. It paid off. 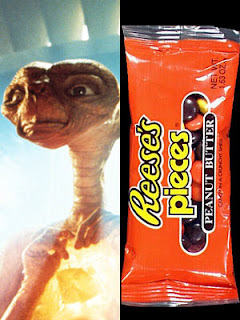 Time magazine reported in 1982 that Reese's Pieces sales rose 65 percent in the months after the movie's release. 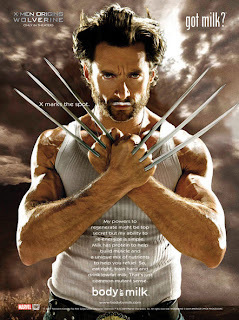 Even though the movie never mentioned the name of the product, showing the distinctive orange package was enough, and the placement enjoyed heavy promotional support from the manufacturer. Lesson: Placing your product in the right media vehicle can boost sales. Apple's "Get a Mac" campaign, which launched in 2006, puts the hip, easygoing Mac against the hapless, problem-prone PC. "The message of these ads is clear," says communications professor Stephen Marshall, author of Television Advertising That Works. "Every one of them says, ‘Don't be this guy.' You don't want to be the PC." The TV ads also appeared online, and the company released a series of web-only ads to capitalize on consumer interest in the characters. People got the message--Mac's market share grew by 42 percent. Lesson: Create engaging characters in your online video to help grow an audience that's receptive to your brand. Launched in 1916, this homage to gluttony plasters the Nathan's name across international media each year. Brothers George and Richard Shea launched the International Federation of Competitive Eating in 1997. The IFOCE organizes and runs more than 80 eating contests throughout the U.S. and abroad, spurring a subculture of competitive eating celebrities who receive international media attention. Lesson: Don't be afraid to be outrageous if it suits your brand. Best use of YouTube: Blendtec's "Will It Blend?" Blendtec, a maker of high-end blenders, created a series of online videos that depict founder Tom Dickson using his durable machine to smash everything from small electronics to sneakers to credit cards. The videos are on Blendtec's site as well as YouTube, where, through viral marketing, some have been viewed more than 5.5 million times. It shows people are interested--and it saves money, since Blendtec didn't pay for all that band-width. Says Ann Handley, chief content officer of marketing information resource MarketingProfs.com, "They created a campaign that really builds brand awareness." Lesson: Use various tools to spread the word about how your brand is different. 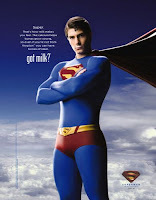 TV ads to the celebrity-driven milk mustache print series. "The images of glamour and fame contrasted with the hominess of a milk mustache make the versatile tagline a hit," says Crall. A year after the campaign launched in California, the state saw an increase in milk sales for the first time in more than 10 years. Lesson: Look for slogans that have the potential for longevity. If you can name that brand in three notes, it must be the NBC jingle. Of course, repetition over the years has reinforced the brand, but there's more to it. "It's called mnemonics, or sonic branding," says Marshall. "By adding sound to its brand identity, it adds another way for customers to experience the brand. It especially makes sense because it's a broadcast medium." Lesson: Look for ways to add additional sensory branding elements when relevant. When cyanide-laced capsules of Extra Strength Tylenol were linked to seven deaths in the Chicago area in 1982, parent company Johnson & Johnson faced a full-blown crisis. While other companies might have lied or evaded the situation, then-CEO James E. Burke issued a full recall of the product and engaged in regular media updates that were shockingly honest for the time. All consumers with bottles of Tylenol capsules could swap them for Tylenol tablets at Johnson & Johnson's cost. "Telling the truth is always a good long-term strategy," says Scott Armstrong, a marketing professor at the University of Pennsylvania's Wharton School of Business. "When that's violated, it leads to a fall." Lesson: Be truthful with your customers and you'll keep their trust. 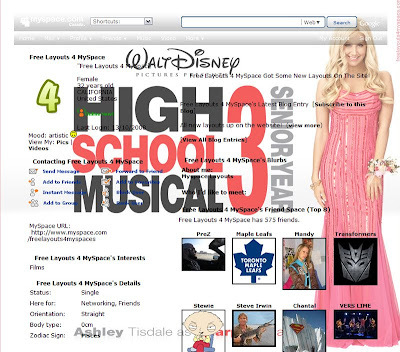 After the success of the made-for-TV movies High School Musical and High School Musical 2, Disney teamed up with MySpace in what TV Guide called the social network's largest campaign. The promotion included a contest where fans showed school spirit by completing tasks such as uploading videos, changing profile skins and texting votes for their school. Lesson: Find the media your audience uses and go there. When William Shatner first started touting Priceline.com's cut-rate service in 1997, no one thought the relationship--or the company, for that matter--would last more than a decade. But through a savvy reinvention of itself, Priceline thrived with the campy James Bond-gone-wrong Shatner as its public persona. That long-term element is part of the relationship's success, says Ries. "You get the feeling that he's very much in tune with the brand and the company. That kind of longevity and dedication can be [very] effective." Lesson: A little fun can go a long way. There are a number of rumors about exactly how much Nike paid Portland State University graphic design student Carolyn Davidson for the Swoosh in the early '70s (actually $35), but it's been the brand's mark since it was introduced on Nike footwear at the 1972 U.S. Track & Field Olympic Trials. The reason it works? It's an "empty vessel," says Ries. "It's so simple and visible at a distance. Another logo might have been well-known but wouldn't have done the brand as much good if it had been more complicated." 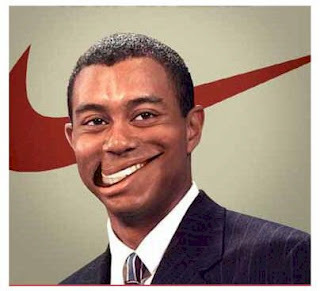 Because the Swoosh has no innate meaning attached to it, Nike can use it to build any image it desires. Lesson: Sometimes too many bells and whistles can make your logo less effective. 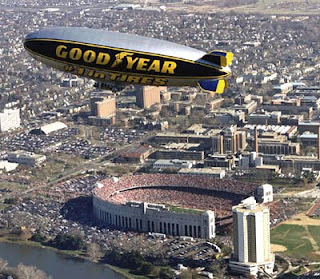 Is there anyone who doesn't recognize the blimp when it passes by? "The Goodyear Blimp is its own kind of magic," says Crall. "If we see it float by when we're going about our daily lives, we run to get our spouses and children to ‘come see.' We're receptive to the brand message." Lesson: Be unexpected in how and where you communicate with your customers. After the news broke in 1996 that champion bicyclist Lance Armstrong had cancer, he founded his Lance Armstrong Foundation the following year. 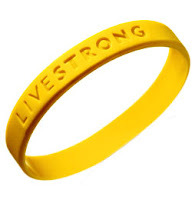 Working with Nike, the foundation developed a yellow silicon wristband stamped with the Livestrong mantra to sell as a fundraiser. According to lancewins.com, more than 45 million have been sold so far. The bracelets became an immediately identifiable symbol of Armstrong, who often wore the yellow leaders jersey while cycling to seven Tour de France victories. Lesson: Have a signature look, whether it's a giveaway or simply in how you present your brand, so people recognize you immediately. While some campaigns are notable for their brilliance, others, well, not so much. Here are five marketing efforts we could have done without. Worst campaign to trigger a bomb scare: Aqua Teen Hunger Force In January 2007, Turner Broadcasting System Inc.'s promotion of its TV show Aqua Teen Hunger Force, which featured small electronic light boards with one of the series' characters, triggered a bomb scare in Boston. Worst use of body parts in marketing: Logo tattoos In the 1990s, California eatery Casa Sanchez offered free lunch for life to anyone who got a tattoo of their logo. Nervous about how quickly people were getting inked, the eatery limited the offer to the first 50 people. Worst sponsorship idea: Bidding for baby naming rights The dotcom era ushered in a (thankfully small) rash of people trying to sell off their children's names for extra dough. Poor little Widget Smith. Worst campaign character: The Quiznos creatures Superimposed over a Quiznos sub shop were two disturbing, singing rat-like creatures. Fortunately, the shop got wise and ditched them after public outcry. But it's an image that stays with you. Go ahead, look them up on YouTube--but don't say we didn't warn you. Worst plague-like sweep of viral marketing: Starbucks' viral marketing fiasco A free-coffee coupon sent by baristas with no restrictions circulated the internet, causing an overwhelming rate of renewal. Ultimately the coffee purveyor stopped honoring the coupon, causing a mini controversy.